D.C. 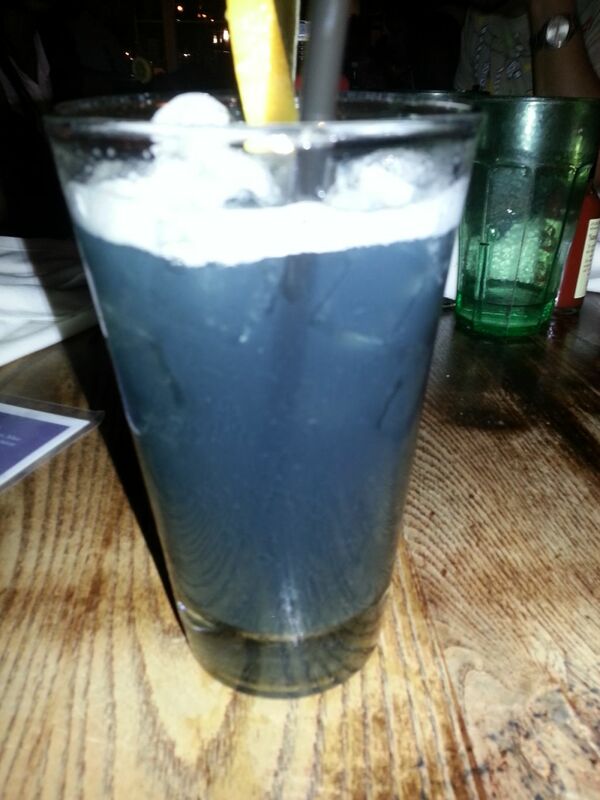 Tap Water Cocktail. Absorbs your blues. 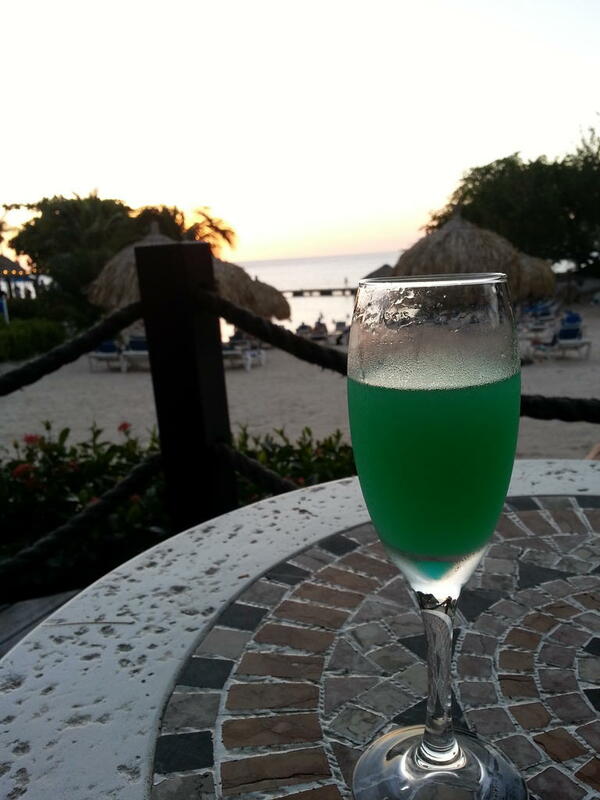 The National Drink of Curacao – Blue Curacao. This particular version is curacao, pineapple, and orange juice. Amazing what you can do with mutant oranges. When you think of Kentucky, you think bourbon and whiskey, but don’t be fooled. 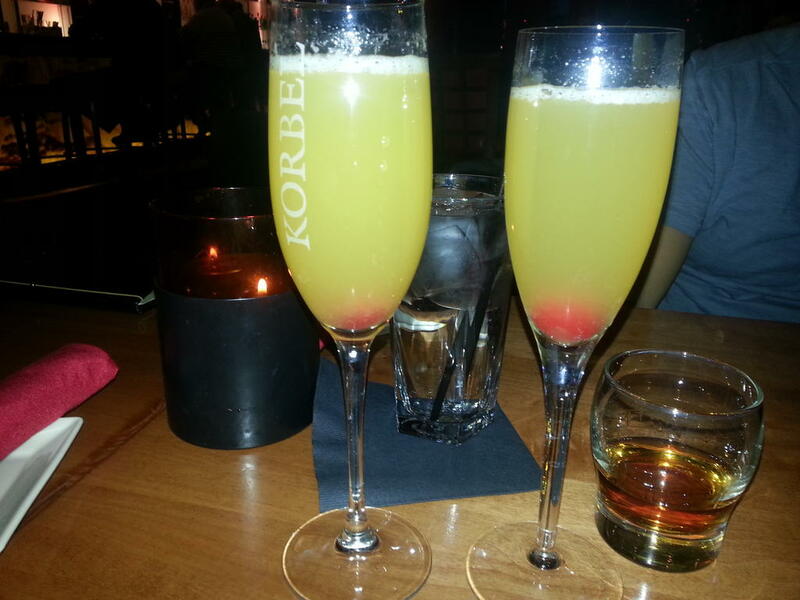 Tasty drinks abound, including this “Bluegrass Mimosa”. 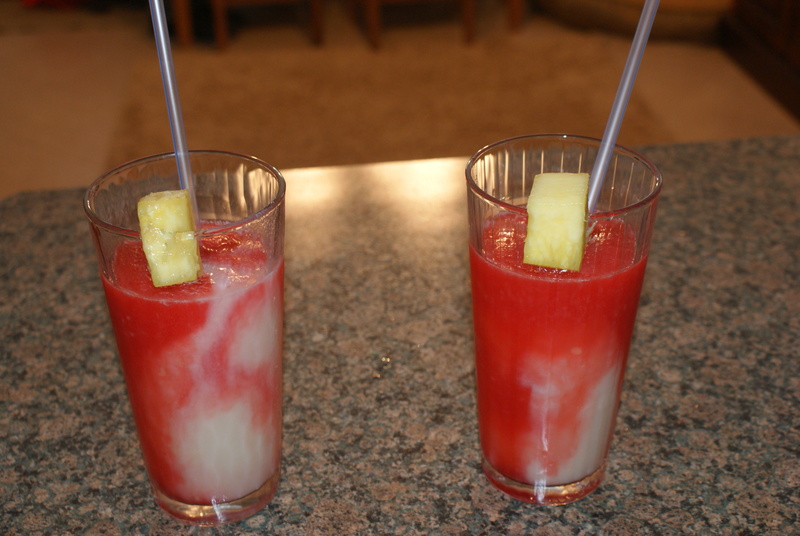 The Drink of Polynesian Gods — The Lava Flow — swirls strawberry daiquiri and pina colada. Discovered on Waikiki Beach in Hawaii. These are faithfully reproduced homemade versions. Talk about cultural fusion. 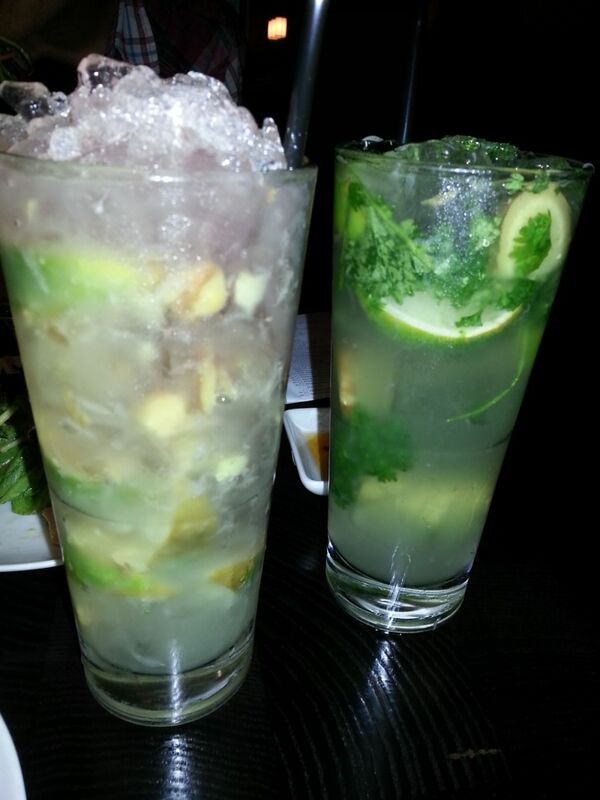 Ping Pong Restaurant in Washington D.C. serves up a delicious mule and ginger limoncello caparinha. America is a melting pot. Just look at our drinks. 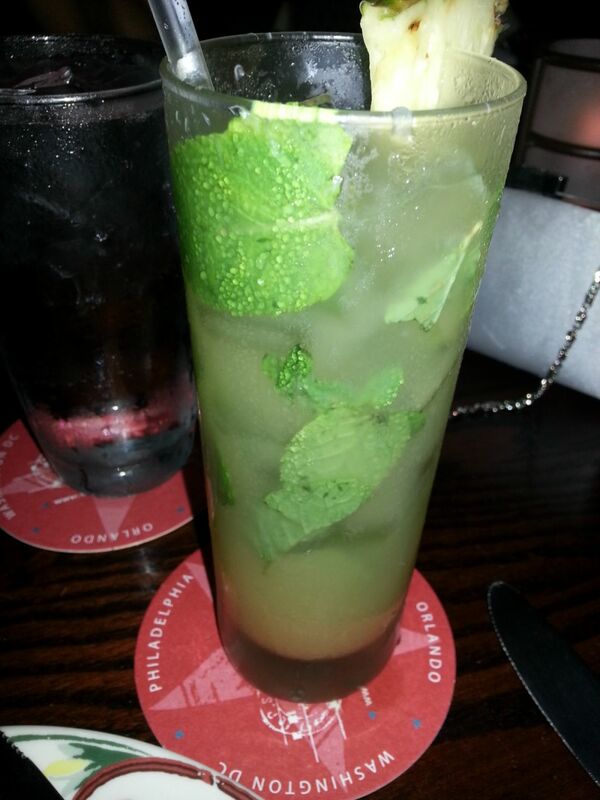 A Skinny Superfruit Mojito at Cuba Libre in Washington D.C.
A Rum Sidecar with sugar made just for me. So nice to be a regular. Haha thank you very much! I look forward to reading your future posts. Congratulations on being Freshly Pressed! What a fun blog! Love the quote by good ol Frank 😉 Just got back from Seattle, here is a wine photo you might like! 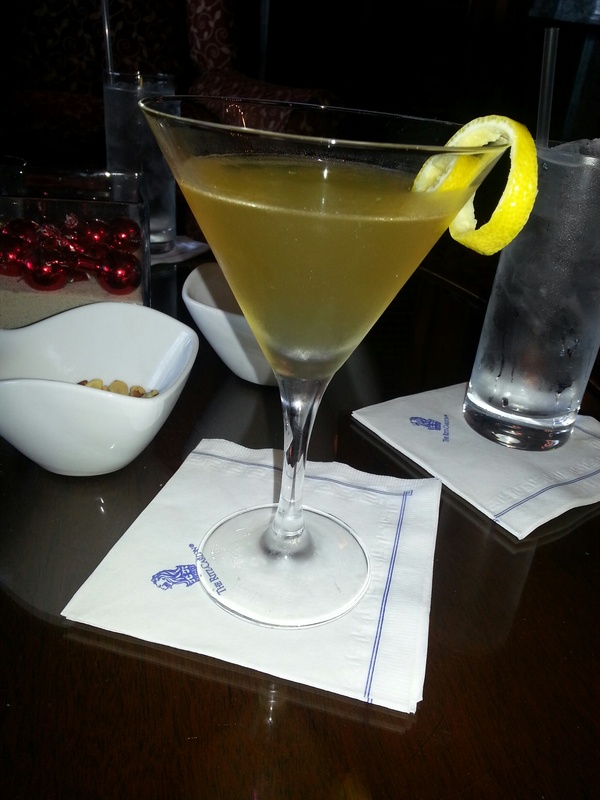 http://photogirltravels.com/2013/01/27/seattle-washington-preview-to-our-next-trip/ Cheers!! Thanks for sharing your photo.where would one be without wine? I love love seattle. Seems you got to enjoy it! They have opened a new Chocolate Bar in Louisville and I look forward to posting a pic of the Chocolate Martini for you! Blessings! Wow! This is nice for me! Thank you for drink adulation. 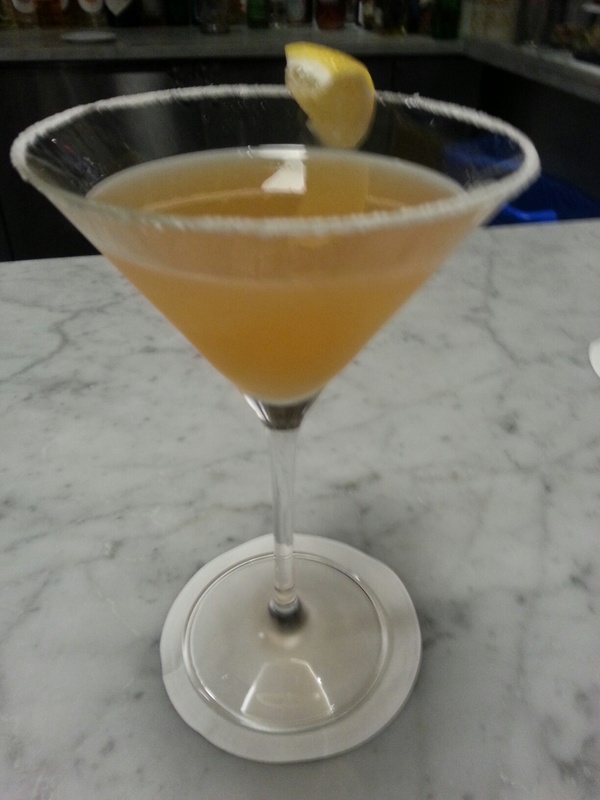 For a refreshing taste of the dirty South, try a “Hair of the Devil”: bourbon + ginger ale + splash pineapple juice. Or for a less-sweet version: bourbon + Sprite + splash pineapple juice + splash lime juice. North Carolina bartender-approved. Sounds delicious. Will try. Thanks for sharing! Big fan of Irish Cream Liqueur. Prefer Emmet’s over Baily’s but oddly enough, the Kirkland (Costco) brand is pretty good too. Wine wise I like a good Riesling. Fav is Chateau St. Michelle, extra dry.